We kicked off an American Moments photo contest last week and are so impressed with the quality and range of images you’ve sent in that we had to share a few here on the blog. Submit yours by July 21 for a chance to win a Leica D-Lux (Type 109) camera, Phillips membership, and more. 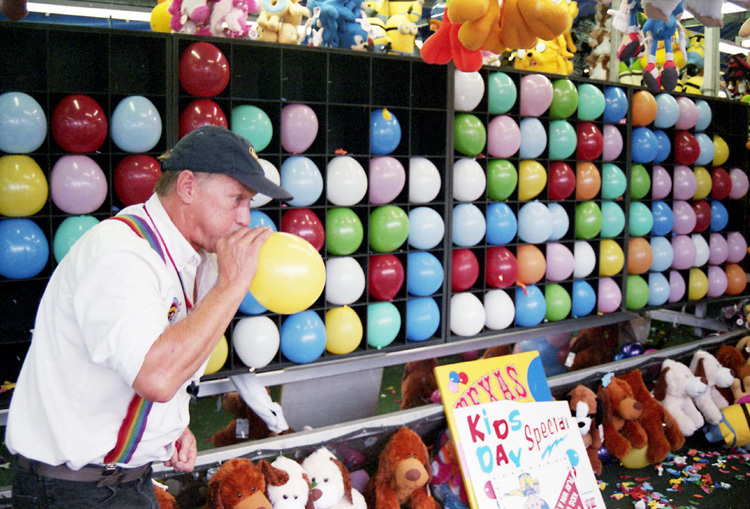 This 35mm film photograph captures a middle aged man working one of the games booths at the State Fair of Texas in Dallas in October, 2014. The man’s energy (and lung capacity) was a site to behold, even amongst the crowds of people eating fried twinkies and turkey legs. The State Fair of Texas brought kids with face paint, angsty teenagers, parents with full hands, and grandparents with matching Dallas Cowboys football t-shirts together in one place. The fair has taken place every year since 1886, and while I believe this photograph is timelessly American, it is still rooted in the contemporary American lifestyle. In keeping with The Phillips Collection’s commitment to contemporary photography, but also acknowledging the photographs exhibited in American Moments, I selected a documentary-style photograph that is vibrantly colorful but still shot on film and hand developed. People have always been on the move in America. The means of transportation have changed, but our faces have not. 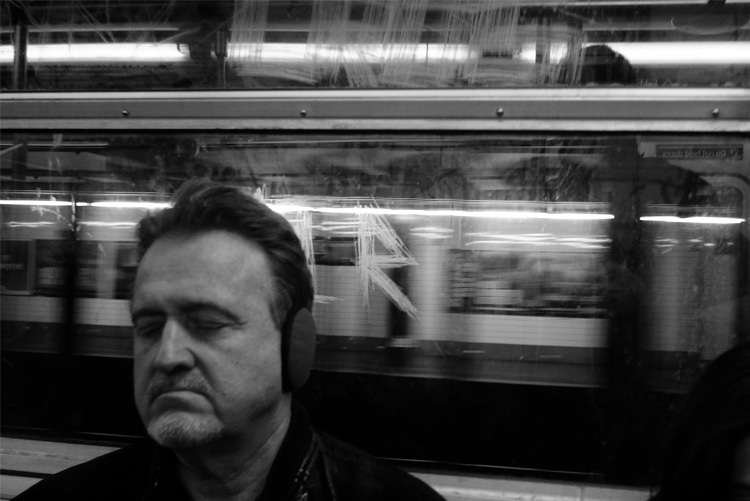 On the metro people are in a limbo, where their thoughts become fluid and blend with the background noise. Their anger and despair is only perceived by the tiny contractures of their facial muscles. Like in Bruce Davidson’s Sitting in the Back of the Bus, people keep going, maybe not knowing where, but just knowing that they are alive. 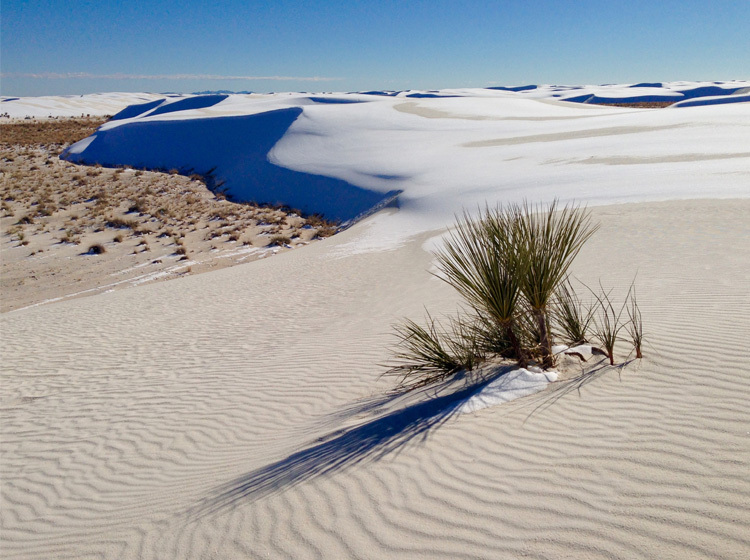 Gypsum dunes covered with fresh snow in White Sands, Tularosa Basin, New Mexico. The Southwest scenery is uniquely American, a space of extraordinary light, infinite textures, unlimited spaces and abstraction. 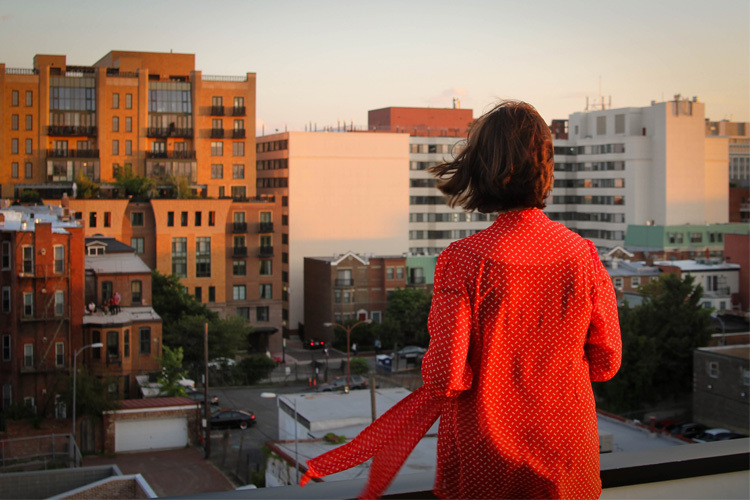 In the once-blighted Shaw neighborhood of Washington, DC, a woman looks out on a landscape now filled with new apartment buildings and condos. This entry was posted in Exhibitions and tagged American Moment, AmericanMoments, balloons, Leica camera, photo contests, photography, photography contests, prizes. Bookmark the permalink.